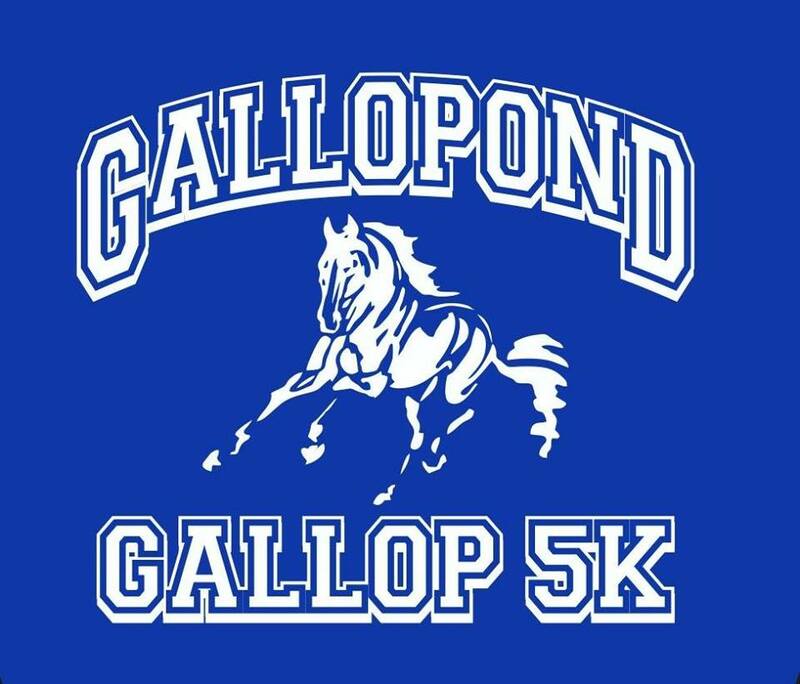 Original Sin Art: Gallopond Gallop Semper K9 5K Festival! Okay, so after the success of my Steampunk, Visions Of Future Past fair earlier this month, I knew I wanted to do more craft shows where I get the chance to vend in person. 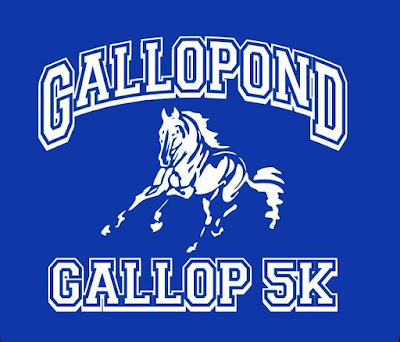 I am thrilled to announce that I will be selling at the Gallopond Gallop Semper K9 5K festival next month in Gloucester, VA!! This 5K run supports the wonderful Semper K9 charity, which rescues dogs and trains them to be service dogs for veterans. Apparently the course is challenging, but also beautiful, trekking cross country over some of our beautiful Virginia countryside. Not that I will be doing any running mind you, but I will be cheering from the sidelines! Apart from the run, which will be later in the day, there will be live music, food trucks, several craft stalls, and a host of different vehicles for Nascar, Lamborghini, and of course, Steampunk fans to enjoy! You can find more information on the whole event, which will be on Saturday, 7th July, from 14:00-22:00, HERE.